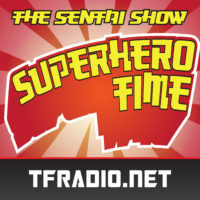 On this episode of RPGLL, we perform a SWOT Analysis on the World of Dungeons system! 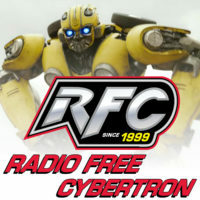 Radio Free Cybertron 611 – A/S/L? 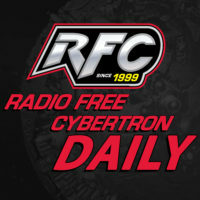 This week on Radio Free Cybertron, there’s a Lebron James Transformer. I wonder what’s going on back on Earth-1? 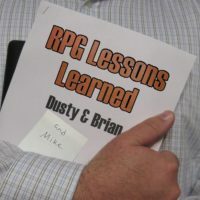 On this episode of RPGLL, Dusty, Mike, and Brian discuss their World of Dungeons session Hatari Tower and run it through the tried and true Start, Stop, and Continue exercise. 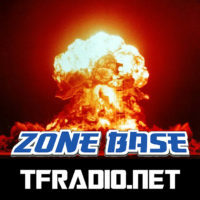 This week on the show we talk about Toy Fair 2019. New Siege toys, Transforming Ghostbusters Ecto-1, and tons more! We’ve been waiting all year for this! This week, Dusty and Mike explore their experiences with Blood & Honor by enumerating its Strengths, Weaknesses, Opportunities, and Threats.